Vertex is a leading supplier of Office Trailers throughout Alberta, British Columbia and the rest of Western Canada. 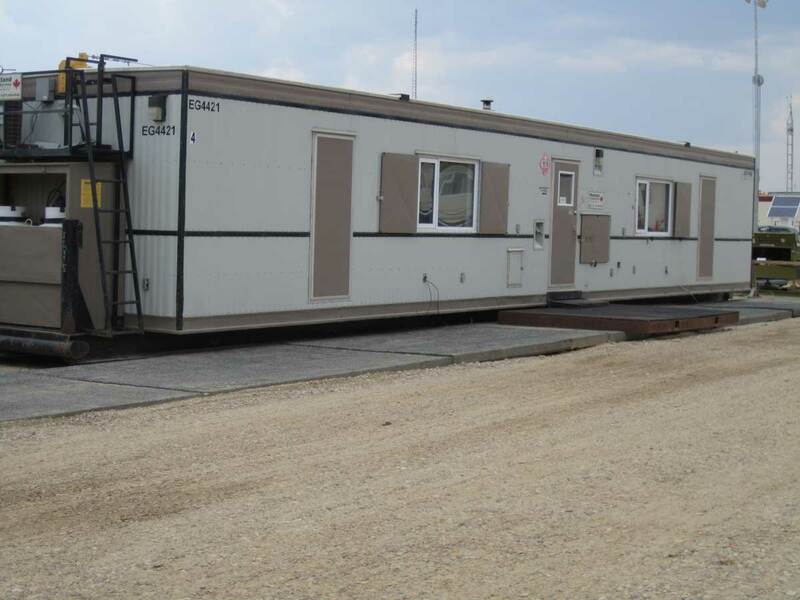 Our Office Trailers are of the highest quality and are built by leading manufactures in Alberta and Saskatchewan. 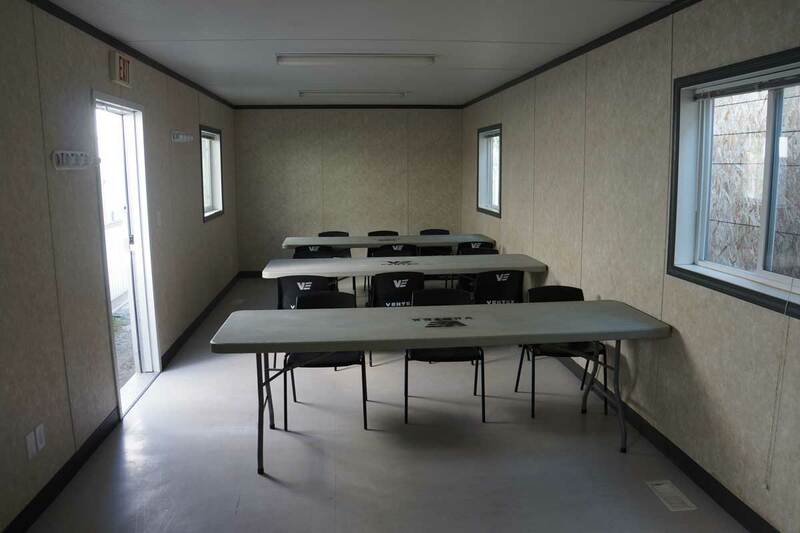 These spacious facilities can be customized to meet your needs and will help ensure a safe and comfortable work space for your team. Vertex also has a larger 24 x 60 Office Trailer option.